Zach recently sat with FHM and spoke about his role in the new star trek movie and there is a special cover that you can order through the internet. Currently filming aboard the original Enterprise, the man playing Starfleet’s pointiest-eared Science Officer was never what you would call a hard-core Trek follower. Not that he’s biting the hand that feeds him, as he explains the attraction of acting up the fantastical. 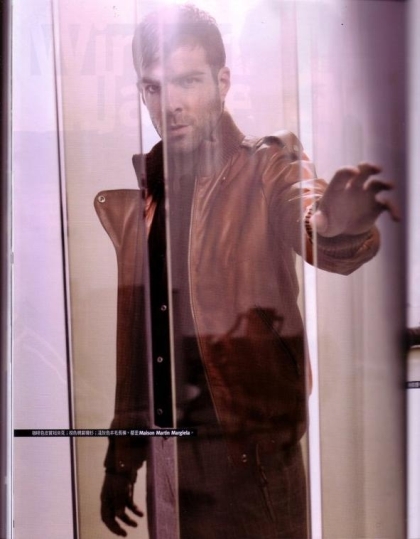 JFX Online got some awesome pictures of Zach Quinto as Spock on the set of the new Star Trek movie which is directed by J.J Abrams. Make sure you see the rest of them right here! NBC had their premiere party for “Life” and a few Heroes stars turned out they included Greg Grunberg,Masi Oka,Zach Quinto,Adrian Pasdar and Jack Coleman. Check out the rest at Heroes TV!!! 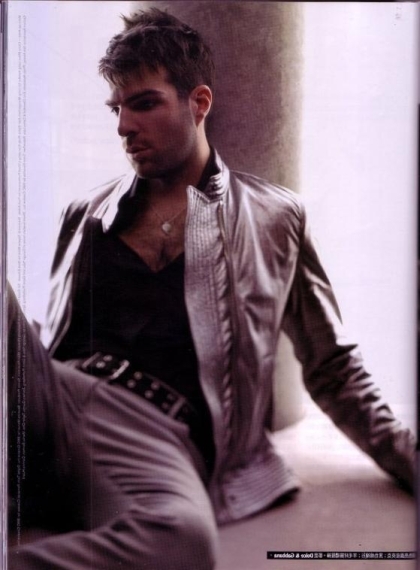 Does Sylar get any sort of redemption in the upcoming season? I don’t know if that’s a possibility down the line, but I don’t think we’re necessarily going to pick right up with the character. 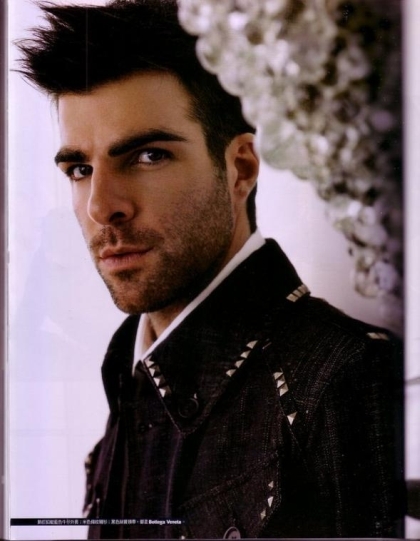 If Sylar’s going to stick around for a while, then I’m sure that’s something that they’ll potentially explore. There are a few other things to explore before we get to that.